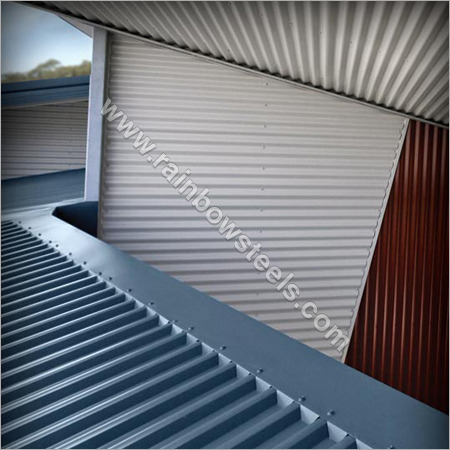 Here we offer best quality metal flashings for roof in industrial setting or households. These are appreciated by customers for their unique features of weather protection, good range of working temperature and durable construction. To ensure best quality of this metal roof flashing, we use best grades material like steel, aluminum and others. Also, regular quality checks are conducted by our experts.